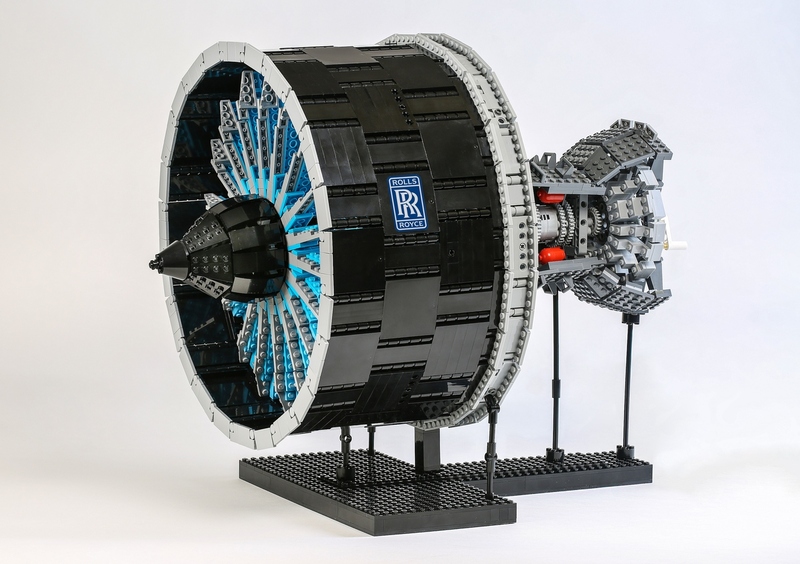 The LEGO Ideas Creation Rolls-Royce UltraFan – The Ultimate Jet Engine has recently reached 10 000 supporters in just 6 months. Congrats to DanCodd! You can check out more of the LEGO Ideas creation here. “A jet engine is an extremely complex collection of over 20,000 parts, each working in perfect harmony in the most extreme of conditions to transport people all over the world. This simplified model allows enthusiasts the chance to build the jet engine of the future, featuring a model of the power gearbox which will be capable of transferring 100,000 bhp – that’s more than an entire Formula 1 grid.